We are all in the business of moving others. Moving them to believe in our pitch, join our nascent companies, invest into our companies, buy our products, etc. 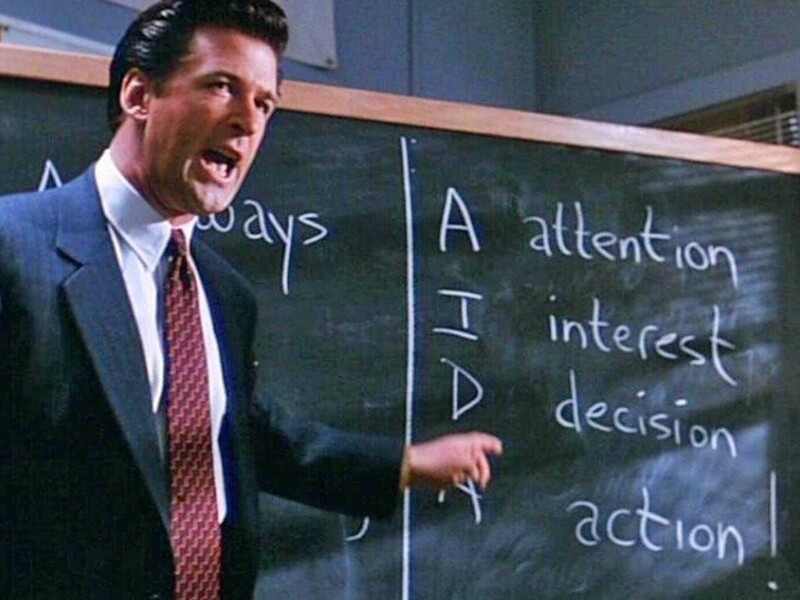 The way many of us do this (or attempt to) is by following the infamous words of Glengarry Glen Ross — ABC: Always Be Closing, and AIDA: Attention, Interest, Decision, Action. The problem with that approach is that in today’s world – where information is ubiquitous, where information asymmetries largely don’t exist anymore, and where the power has, by and large, shifted from the seller to the buyer – all of this doesn’t work anymore (if it ever did). Today, you need to understand your customer and her problems, challenges, and opportunities. Not only do you need to get into her head (the numbers, data, facts), but you also need to reach her heart. 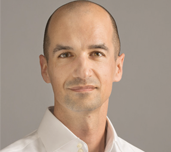 Why do you believe VCs keep telling you they invest into people, not products? Numerous studies point toward much better negotiation outcomes if you not only try to understand what the other party thinks, but also what they feel. You need to develop your empathetic capabilities if you want to do this well and be successful. Next time you find yourself selling, pitching, convincing, put yourself in the other party’s shoes and figure out what they feel. It will make your appeal much more compelling. This originally published on Pascal’s blog.